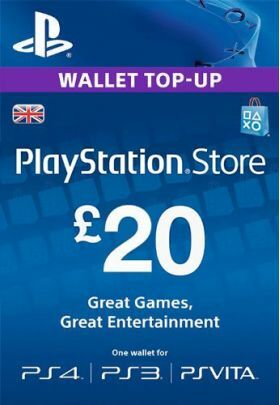 The Playstation Network Card £20 (UK) can only be redeemed on a Playstation Network account registered in United Kingdom and will add £20 British Pounds to your PSN wallet. Всё пришло . Супер. Сначало запутался с верификацией . Всё чётко. Код получил на этот раз очень быстро!